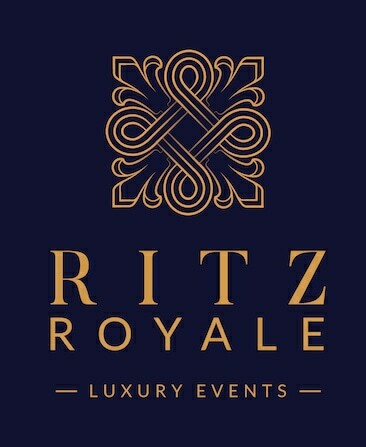 We are a London based luxury events management company. 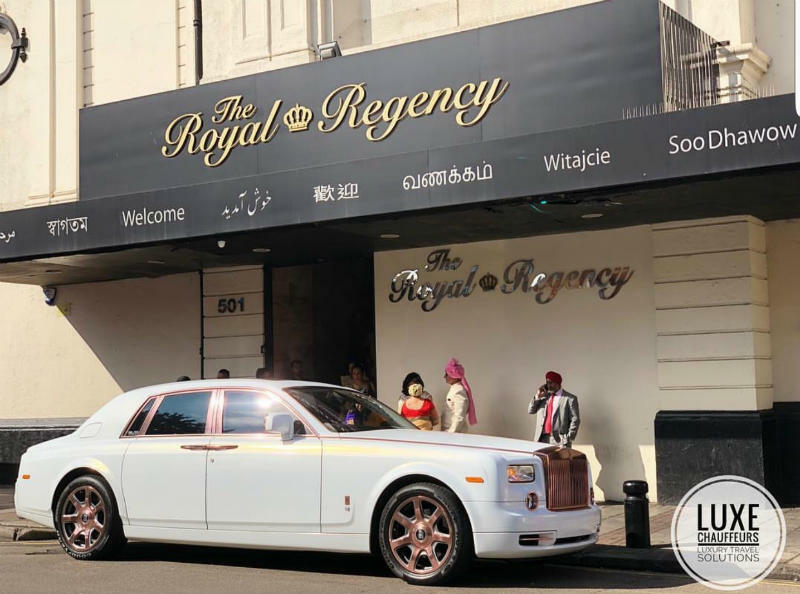 our ethos is quality, dedication and approachability which has enabled us to keep up with the momentum and challenges faced by the rapid and ever changing market of ensuring premium bespoke decor and quality food to compliment your perfect occasion be it a private, corporate event or a wedding. Trained florist from the elite school of flowers, McQueens! 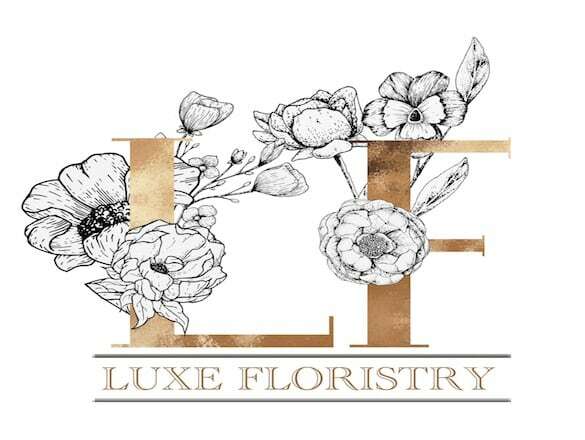 Specialising in hand tied bouquets, floral arrangements and bridal bouquets.